Sentimental about grandma’s carpets? Our carpet cleaning services in California will take the dirt and grime out of your precious carpets and make them look new again. Call us today for a quote! If you’ve been thinking about having your carpet cleaned but are concerned that your children or pets might be affected by harsh chemicals, call our experts at “Carpet Cleaning Albany”. 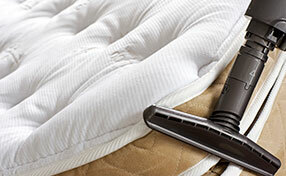 We use safe and eco-friendly cleaning processes. 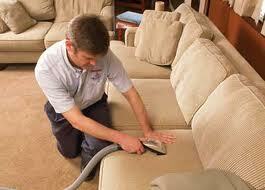 Most experts suggest having your carpet cleaned by a professional at least once a year. Why? Because dust and dirt you don’t see can work its way into your carpet and break the fibers down, slowly destroying the entire carpet over time. If you live in Albany and area call today for top-quality carpet, rug, upholstery and tile cleaning from our professionals. 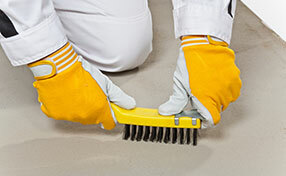 Traffic, spills and pet activity all make your carpet dirty and it’s essential for everyone to realize the problem. The following infographic will help you with this and give you practical carpet cleaning advice. Visit our website to find out more about our services, to write to us and to obtain a quote.